Keyword research is very much crucial and valuable when it comes to the SEO of any website. You can rank your website for a specific keyword which in results make or sometimes break your website. By doing keyword research, you are not only targeting the SEO of your website but you also know that what users are looking for on the internet. If you want to make a successful website then you would have to do the keyword research in the right way and to do so you would need a great and effective keyword research tool. So, look no further and download Long Tail Pro. Long Tail Pro is one of the best keyword research tool that is being used by many famous bloggers and website owners. Many people use this keyword research tool to rank their websites and blogs. Long Tail Pro is also known as one of the best and powerful SEO keyword research tool on the internet. Nowadays, it is pretty difficult to find some good keywords which can really rank your website or blog and brings in huge amount of traffic. So if you want to do this process in a quite easy way, then you gotta need the Long Tail Pro keyword research tool. 1 What’s Long Tail Pro ? 1.1 How To Use Long Tail Pro ? 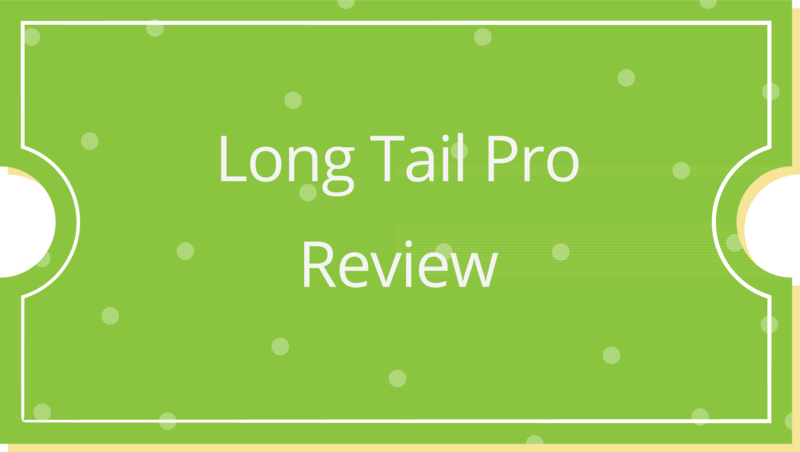 1.4 Why Should You Buy Long Tail Pro? 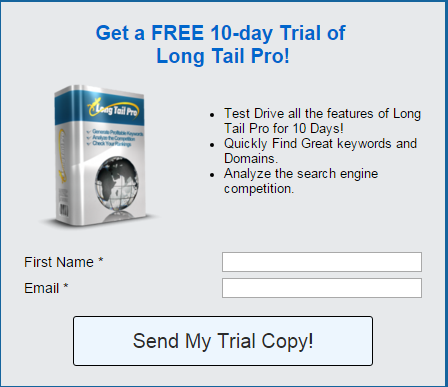 What’s Long Tail Pro ? Long Tail Pro is basically a keyword research and competition analysis tool that is being used by +70,000 internet marketers and SEO experts. The best thing which I basically like about Long Tail Pro is that it is the fastest keyword research tool that I have ever seen and it shows tons of keywords in just a matter of seconds. Long Tail Pro also allows you to find extremely profitable keyword terms. Not only that, but it also offers tons of other great features that you can use to rank your website and these features include competitive analysis, pay-per-click analysis, and real-time filtering, which allows you to filter the keyword terms, CPC, the average monthly searches, and advertiser competition. If you want to rank your website in the search engines and want to make tons of cash from your website then Long Tail Pro is a must have tool for you. Or else you would just be wasting your time on your website and won’t be able to make solid hard cash from your website. By using this keyword research tool, you will be able to easily find less competitive keyword terms for your website or blog. How To Use Long Tail Pro ? So, let’s get started with our Long Tail Pro too. First, we are going to discuss and understand the user interface of this tool and then we are going jump on to the other features. So, to make this tool work properly, first you have to go to the Settings option, it would be in the top right corner of your screen. 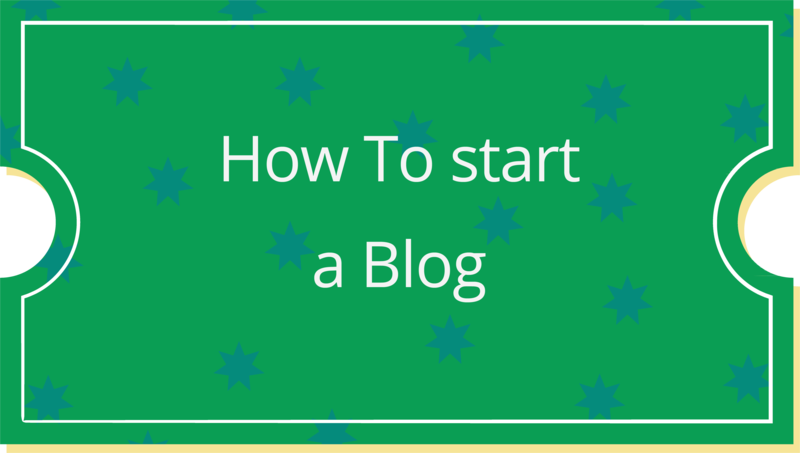 Then, you have to connect your Moz and Google account (if you don’t have a Google or Moz account then create one its easy and free). After connecting your Moz and Google account, then you can start your work by creating new projects or campaigns. To create a new project, you will have to click on the yellow plus icon above “Find Keywords” option. Now, select the target country, search network, and language. That’s it you have successfully created your first project. 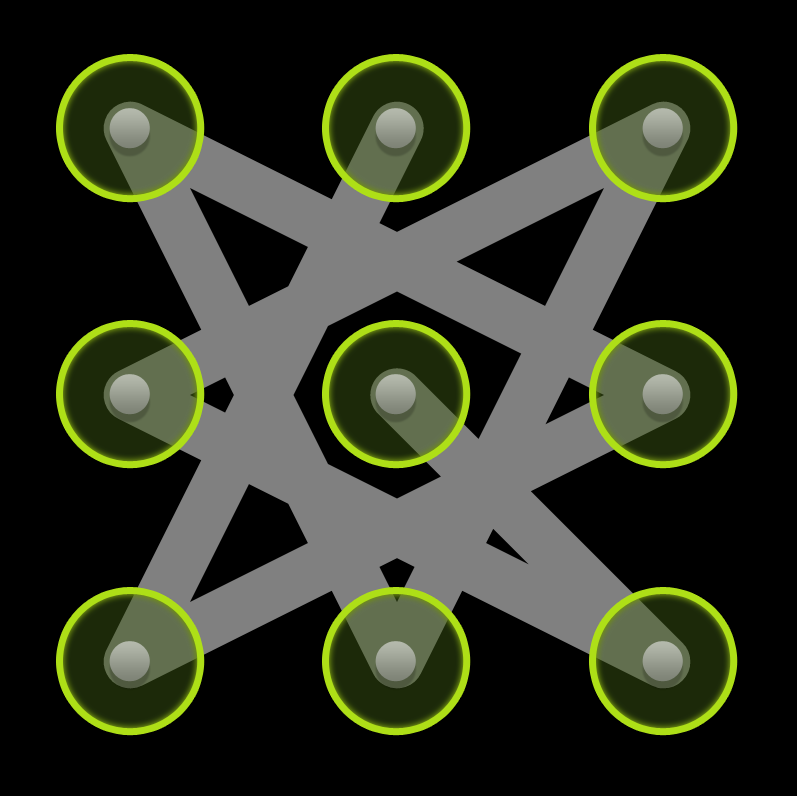 Now, let’s head over to the main part of this tool, the Keyword Research. So, if you want to know how to do keyword research with Long Tail Pro then follow the given steps. First of all, you need to click on the Find Keywords option, that would be a big blue button. After that, you will see some different filters and features like suggested bid, local search volume, advertise competition and global search volume. Now to do a basic keyword research, just type any keyword that you want and hit Generate Keywords & Fetch Data button. Then you will see a bunch of keywords along with their competition, CPC, and average searches. Now, if you click on any specific keyword phrase then you will see a bunch of important information about that keyword. This amazing feature of the Long Tail Pro makes it a must have keyword research tool for marketers and website owners. When you will click on the keyword phrase then you would be asked for the Moz API key which you can get from Moz official website. Now it will Moz data right within the software. You can also compare your specific keyword phrase with the top 10 high competitors and estimate the keyword competition regarding that top 10 list. The software will examine many crucial factors like domain age, page authority, domain authority, page rank, Moz rank and many other features that help to rank your website. You can also use filters to improve keyword researching. Filters allow you to sort out keywords in the search result. You can use filters to sort out keywords by competition, local searches, suggested bids and advertiser competition. This is one of the most important and amazing features of the Long Tail Pro which allows you to analyze the top ten results which are listed on Google for the keyword that you searched for. Long Tail Pro also gives you the ability to find out the important information about websites such as keywords, meta tags, title, page authority, domain authority, domain age, backlinks, Moz rank and page rank. 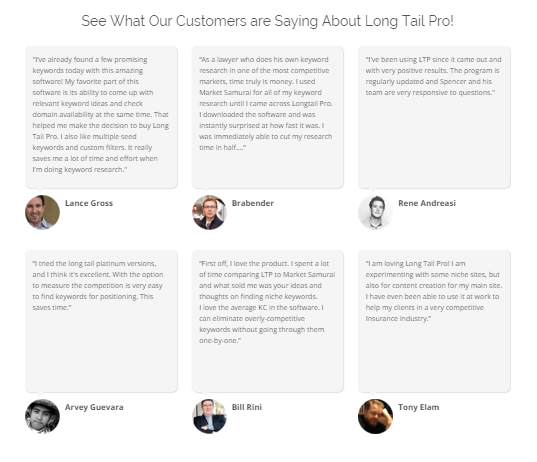 Why Should You Buy Long Tail Pro? Long Tail Pro is an all in one SEO keyword research tool that is currently being used by thousands of marketers and website owners. Long Tail Pro is an amazing and comprehensive keyword research tool that is not only suitable for advanced users or marketers, but it is also effective and useful for newbies. Long Tail Pro allows you to search the best and highly profitable keywords for your website. It is one of the best and powerful keyword research tool in the market and it is also very easy to use and it also offers a variety of great features. 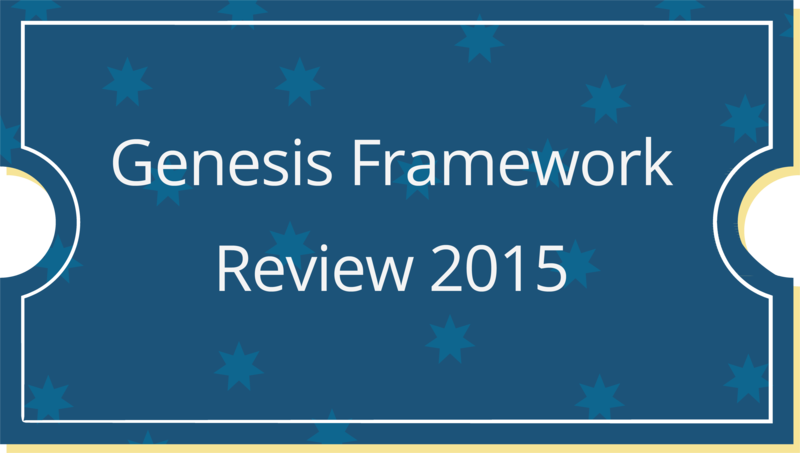 This tool saves a lot of your time by sorting keywords by competitive analysis. It is way faster than any other keyword research tool like Google Keyword Planner. 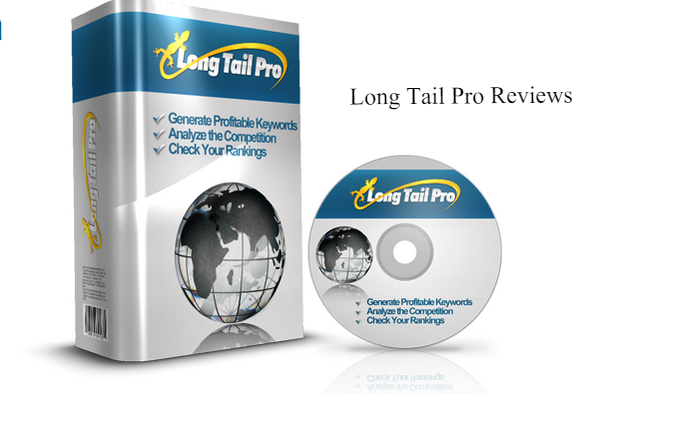 Long Tail Pro allows you to find low competition and high search volume keywords easily and quickly. It also allows you to rank your website on the search engines quickly and it also tracks your website’s progress with its rank tracking feature. There is also another cool feature of the Long Tail Pro and it is known as “Exact Match Domain Check”, if you are planning to create a new niche website and want to match your main keyword phrase with your domain name then this feature of Long Tail Pro can help you out. It automatically finds any available domain that is available for your specific keyword. Neat, clean, easy and brand new user interface. So, this was our review about the Long Tail Pro. 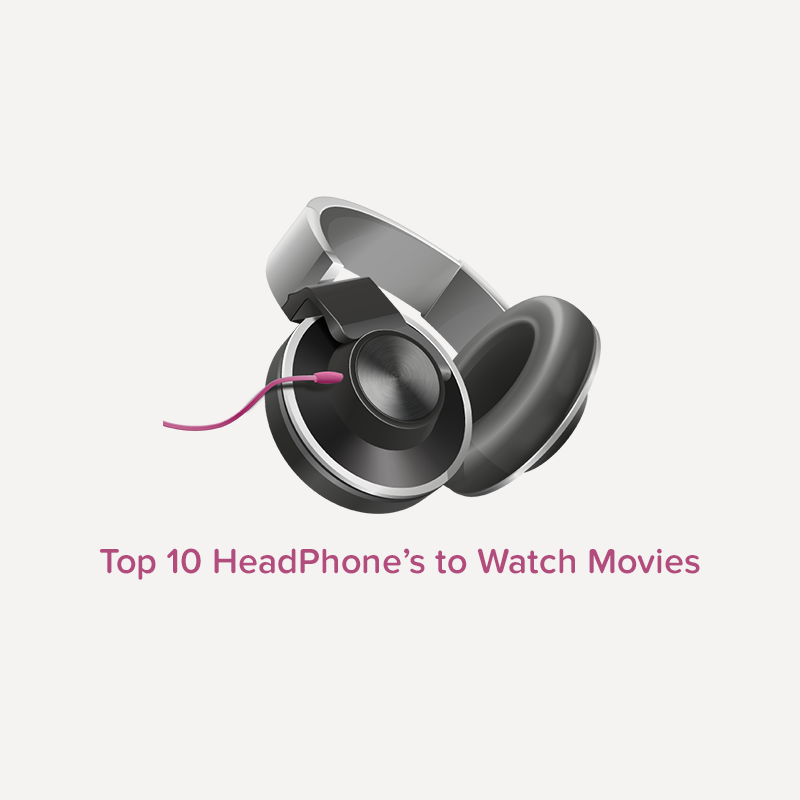 We hope that you’d find this article quite useful and helpful. Long Tail Pro 3.0 is a really great and amazing tool and even if you are not satisfied with it, then they also offer a 30 day money back guarantee. So I think you should give it a try and download this great software or you can also download the free trail which allows you to use the software for 10 days. I personally love Long Tail Pro and I have been using this tool for about a year and no doubt I am finding it quite effective and useful. Long Tail Pro is available for $97 which also offers lifetime updates and upgrades for free. 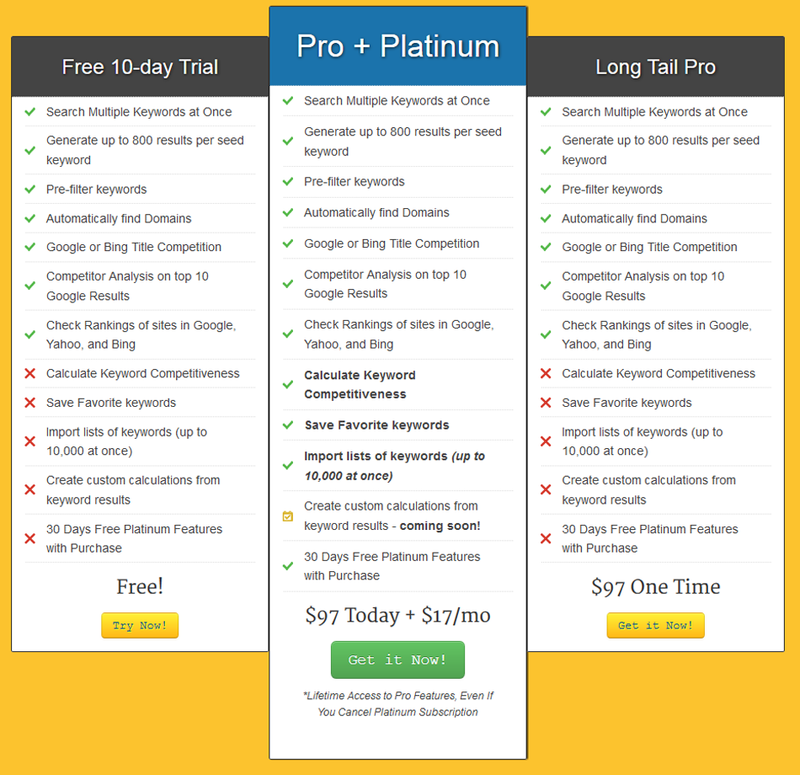 The Long Tail Pro is a must have keyword research tool for webmasters and internet marketers. If you have any sort of questions or queries related to this article then do throw them in the comment box. We will try our best to get to your questions ASAP. 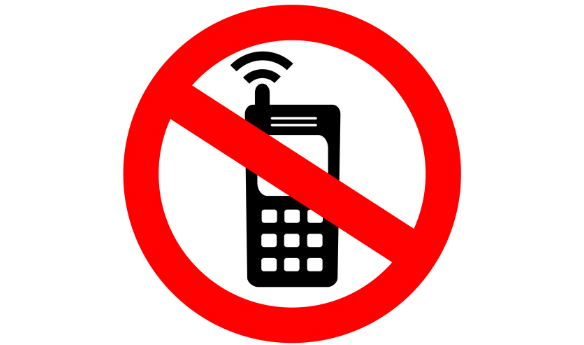 If you like this article then do share this article with your friends and social circles too. Your share might be proven helpful for other guys who are looking to buy Long Tail Pro. So keep sharing and keep helping other people. Pick up Long Tail Pro Today!